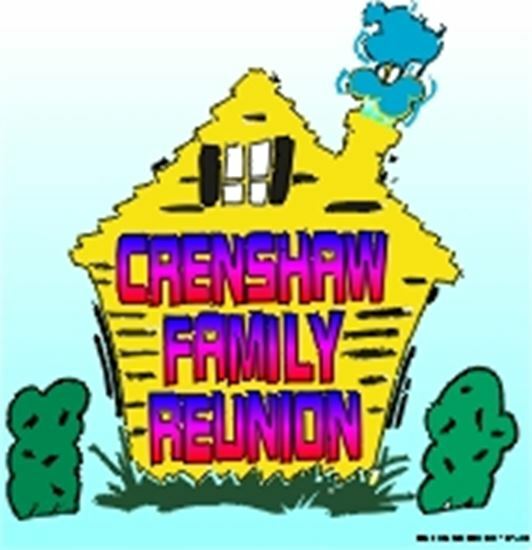 The ill-fated Crenshaw family reunions are always such disastrous affairs that everyone wishes they were orphans. This year young Teddy takes his new wife, Susan, home to meet the clan and winds up kidnapped - along with everyone else - because no one showed up at the last reunion at Aunt Sophie's and she's ready for revenge. Teddy and Susan, the most normal of the bunch, serve as narrators and occasionally speak directly to the audience. Still, you can't help loving the other family lunatics including Teddy's brother, the non-stop salesman; the sister who is equally mocked and envied for her outlandish but money-making inventions; and older brother, heir to the family cough drop kingdom, but not too bright. Add the forgetful older parents and other quirky spouses and friends, and get ready for an explosive reunion which finally turns a group of related strangers into a real family.